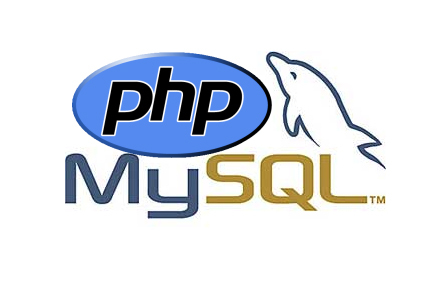 Codelobster PHP Edition: An IDE for full stack developers. 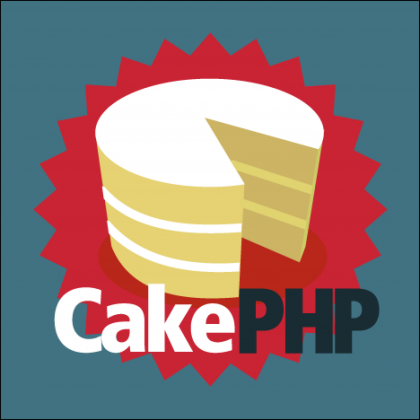 cakephp: opendir(/var/lib/php5) failed: Permission denied (13) error – SOLVED! 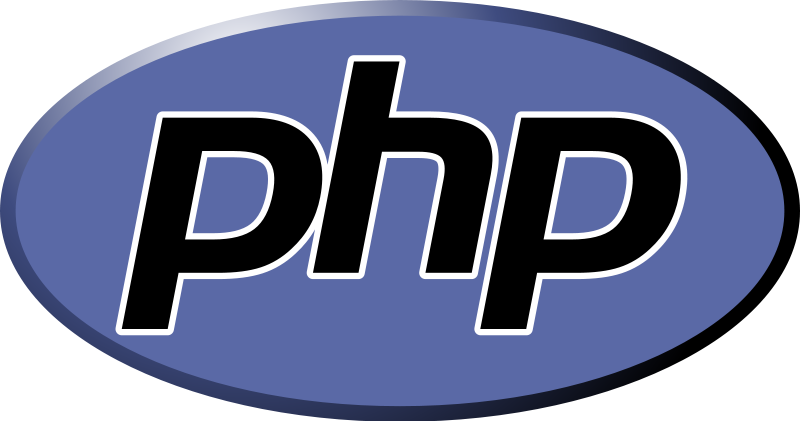 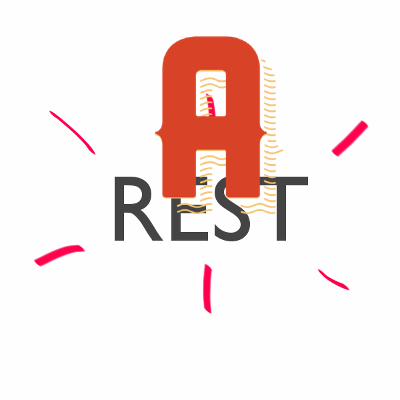 PHP: How to draw a string on a transparent/translucent png.